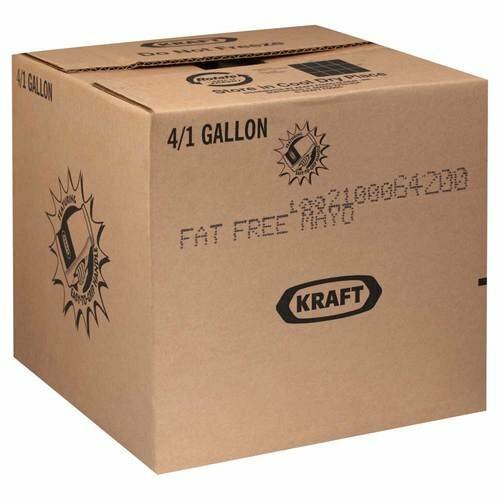 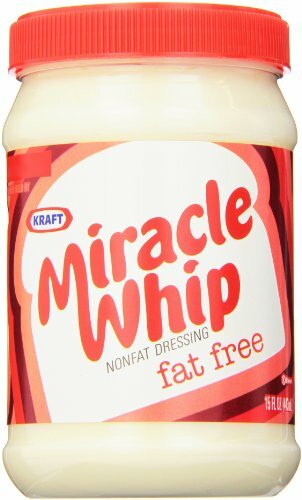 Kraft Mayo Mayonnaise Fat Free, 15 fl oz, Jar (Pack of 2) 0% Fat. 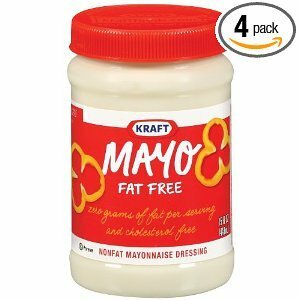 he Kraft Fat-Free Mayo Dressing is versatile and can be used on many different foods and recipes. 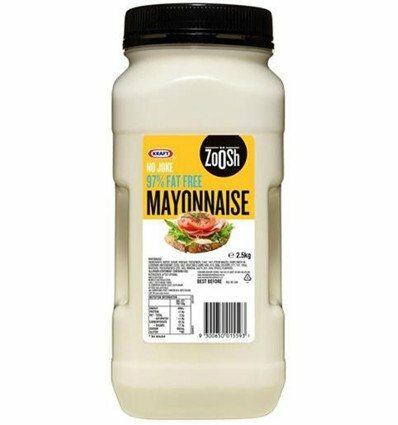 Spread it on your sandwiches; prepare salads, wraps and much more, giving your meals a rich and creamy taste. 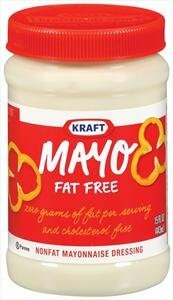 This non-fat mayonnaise can be used as a condiment or to make outrageously delicious entrees. 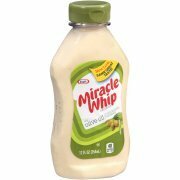 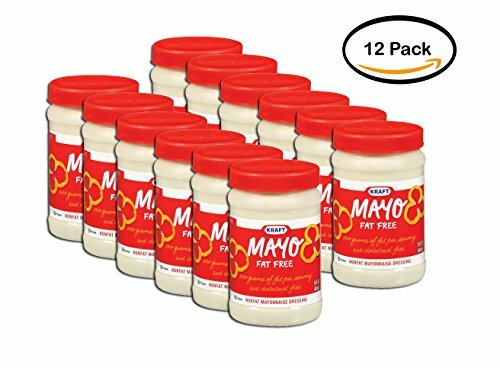 Mayonnaise Kraft Free Mayonnaise 4 Case 1 Gallon KRAFT FREE Fat Free Mayonnaise Dressing appeals to patrons who have nutrition goals. 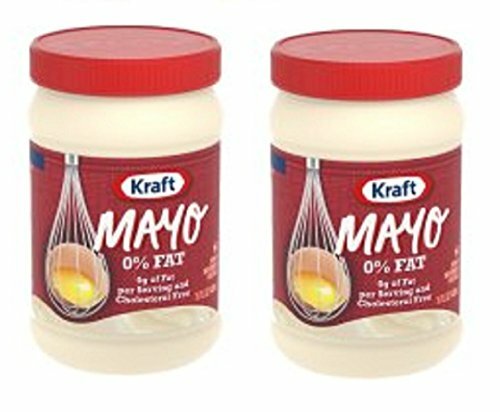 Excellent performance as a bread spread and in prepared salads.